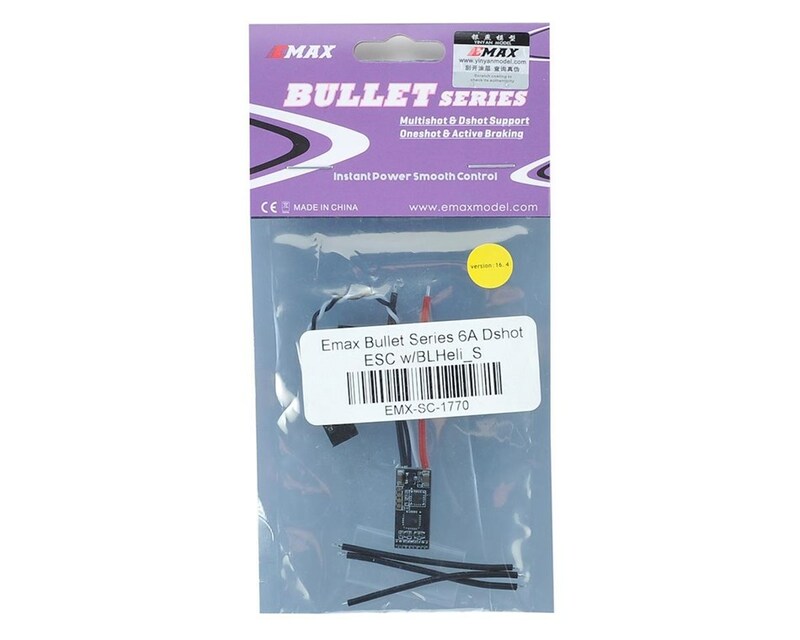 EMAX has created an ultra small, light and high performance ESC. 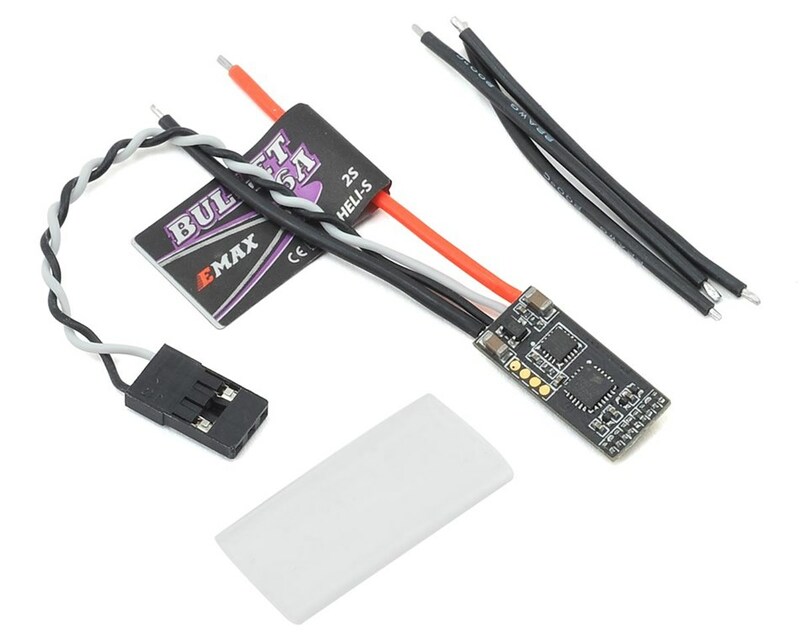 The bullet series of ESCs are now the MultiGP spec class ESC of choice! 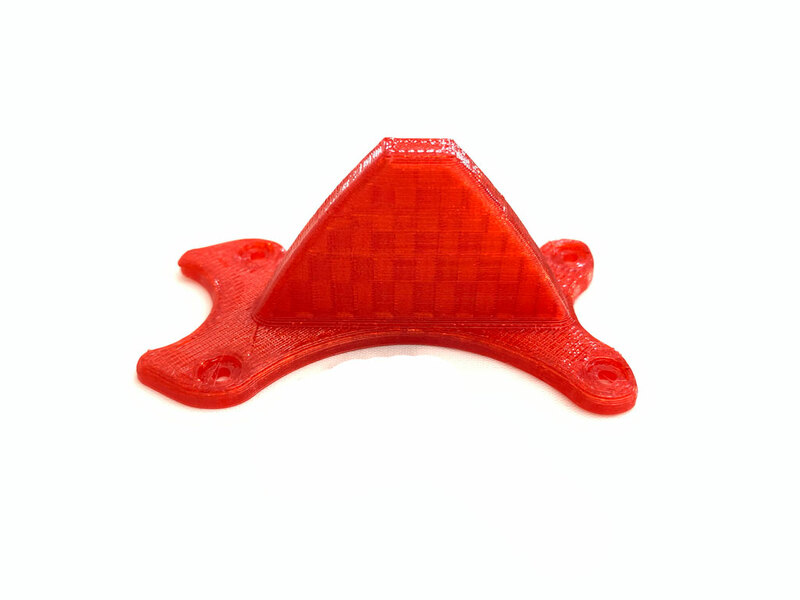 The built in aluminum heat sink also acts as a guard for prop strikes. 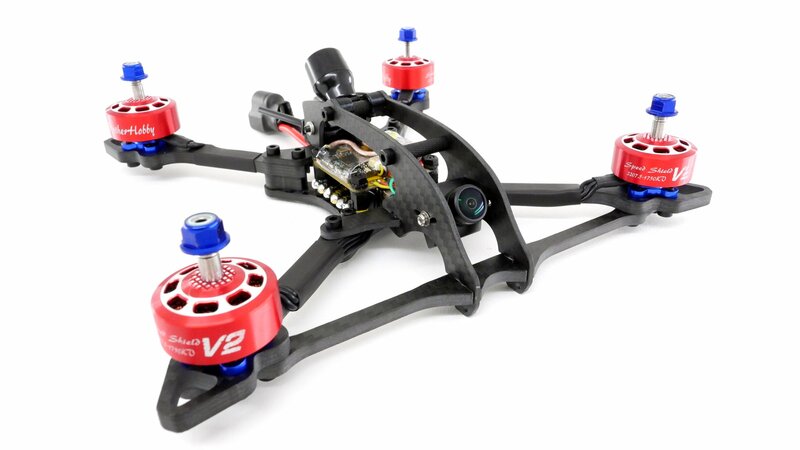 This 6A ESC is perfect for your 2S micro brushless build!